An untold story is how San Francisco is overridden with crime and the how the quality of life has plummeted. It’s the by-product of what happens with Democrat governance. San Francisco Chronicle reports the public parklet in front of Haight Street Market in San Francisco was the scene of a makeshift wake Friday after news that the store’s founder, Konstantinos “Gus” Vardakastanis, was killed doing what he loved most: searching for the best fruit and vegetables for his customers. 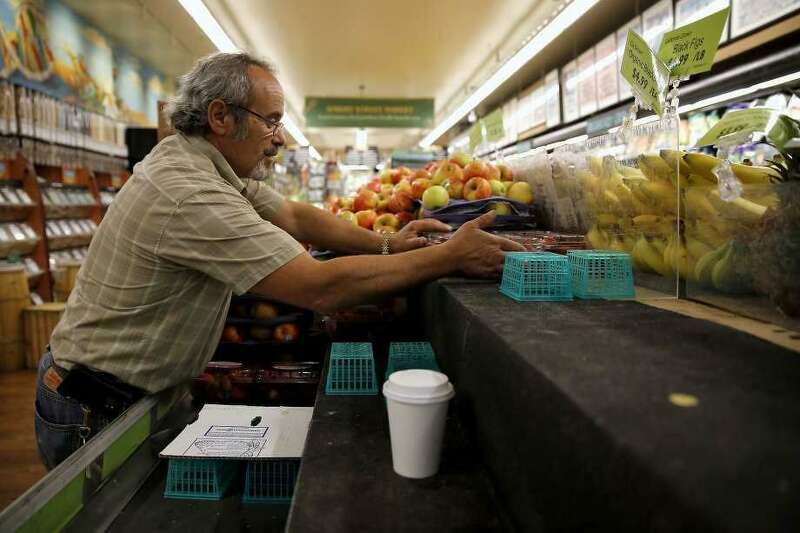 Vardakastanis was killed early Friday when he was struck by a hit-and-run driver while crossing a street in the city’s Bayview neighborhood, where he had gone to the San Francisco Produce Market to peruse and purchase goods for his stores. The 57-year-old co-owner of Haight Street Market, Noriega Produce and Gus’s Community Market died at the scene of the collision, according to the San Francisco medical examiner.